Building A Strong Brand Is The Key To Success. In today’s competitive business world, it can get a little crowded. 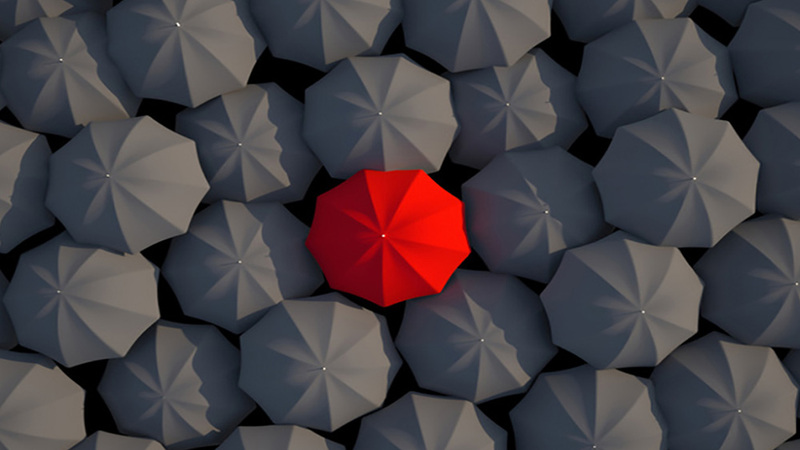 You must distinguish and make it stand out from others to build a strong and powerful brand. Below are the key points to set your brand apart from the competition. Every successful brand has a fascinating story behind it. One of the key things to remember when it comes to making your brand stand out is to ensure you tell your story. Your story is what makes your brand unique because no one has the exact same story! The world is full of brands, so in order to make your franchise brand stand out, people need to know your brand story for the magic to really happen. Plus, sharing your story help others to actually connect with you better, which is really important online. Ensuring your brand communicates all of this can be tricky, so take your time and make sure your brand captures you, your business and its ethos. A brand is much more than a logo or tagline… It is a person’s emotional response to a product or service and should demonstrate a degree of sincerity. Your customers need to have a positive encounter each and every time they use your product or service and this goes beyond visuals. It is everything from how you answer the phone, to your employees, to the feeling people have when they think of your business. If you respond to all your customers on social media with the same copied and pasted corporate response, you will be projecting yourself as a soulless machine that cares only about turning a profit. Delivering a positive brand experience to your customers will ensure you are memorable and give you an edge over your competitors. Invest in the “personality” of your brand, and speak to customers the way you would speak to a friend. No matter how unique your brand might be or how unique its offerings are, if people aren’t seeing your brand, it will never get the exposure you want it to. One of the most important ways to establish your brand reputation from scratch is to make your brand as visible as possible. You can easily achieve higher visibility by promoting your brand without being too pushy about sales. Use a diverse brand promotion strategy and use multiple channels for this purpose. Leverage different opportunities to diversify your strategy. Be where your target marketing and prospective customers are. Invest in advertising and take advantage of social media to reach prospective customers and tell them about your brand.